Today I am sharing the recipe of Cheera-Mutta thoran. I used red swiss chard for this recipe. 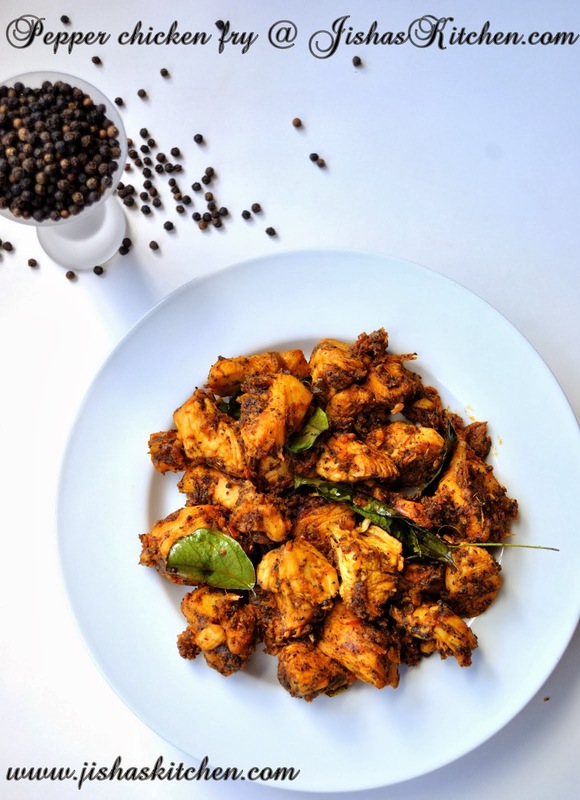 My mother used to prepare this at home using "red cheera" which we get back in kerala. Its a very delicious and highly nutritious dish. 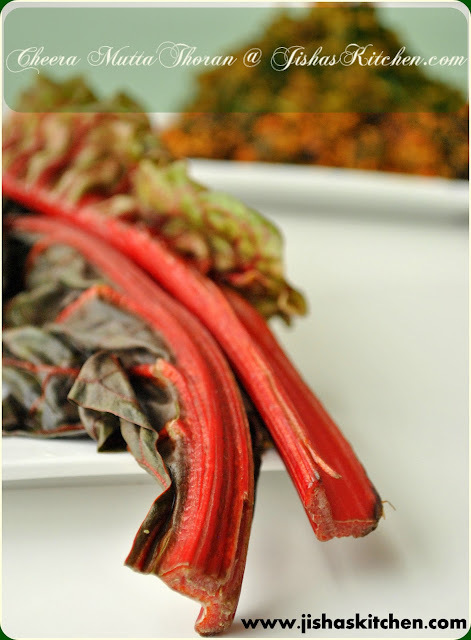 Red swiss chard is a good source of vitamins especially A,C and K.
First wash the red swiss chard / cheera and chop it into very small pieces. Then drain it in a colander. Note: You can even use the stem / thandu of cheera. Grind coarsely grated coconut, cumin seeds, garlic, turmeric powder and shallots. Then heat oil, add mustard seeds. 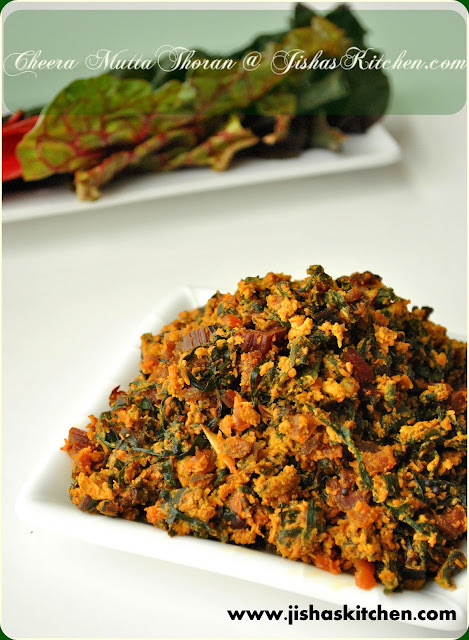 When it crackles, add chopped cheera/ swiss chard, chopped green chillies and curry leaves. Just sprinkle little water and salt and then cook covered in a low flame for about 7-8 minutes. Then add the ground coconut mixture and mix it nicely and keep it uncovered for another 3-4 minutes. Meanwhile beat the eggs by adding little salt and red chilly powder. 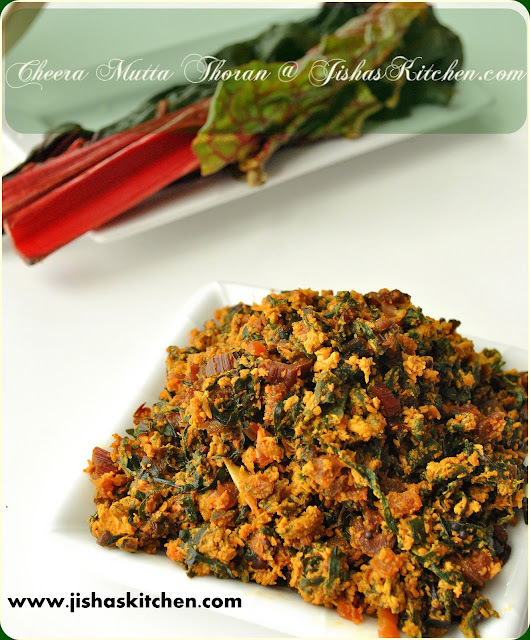 Then add the beaten eggs to the cooked cheera/ red swiss chard and keep on stirring until the eggs are cooked and becomes dry. Adipoli thoran..healthy and delicious..Great clicks!! Lovely, I too make it, Love it like hell! A very interesting combo..your pics are gorgeous! Jisha... you have such an awesome space..it's so colorful....there's an award waiting for you in my space...plz accept it ! never tried with egg....yummy thoran! There is an award waiting for u pls come and grab it. Jisha...you have such a lovely blog...so colorful....there's an award waiting for you in my space...plz collect it ! 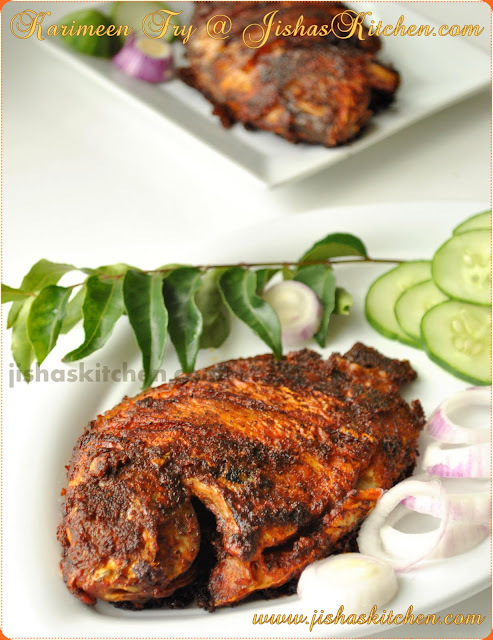 looks fabulous and delicious ...wonderful clicks..
very healthy n simple dish!...looks great!